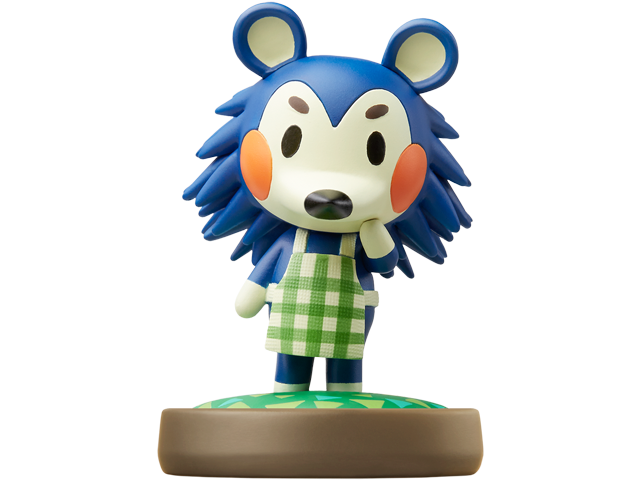 Mabel is one of three siblings who run the Able Sisters clothing and tailor shop from Animal Crossing™: New Leaf, and her cheerful people skills make her great at welcoming in customers. Her oldest sister, Sable, sews; the middle child, Labelle, sells accessories. They fought in the past but have put that behind them! Mabel is compatible with several games. Click here for details.